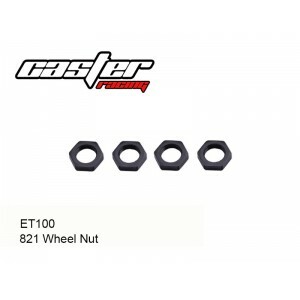 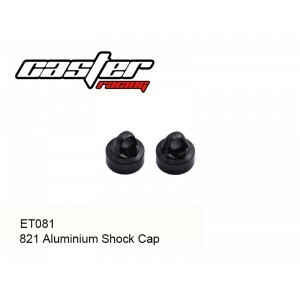 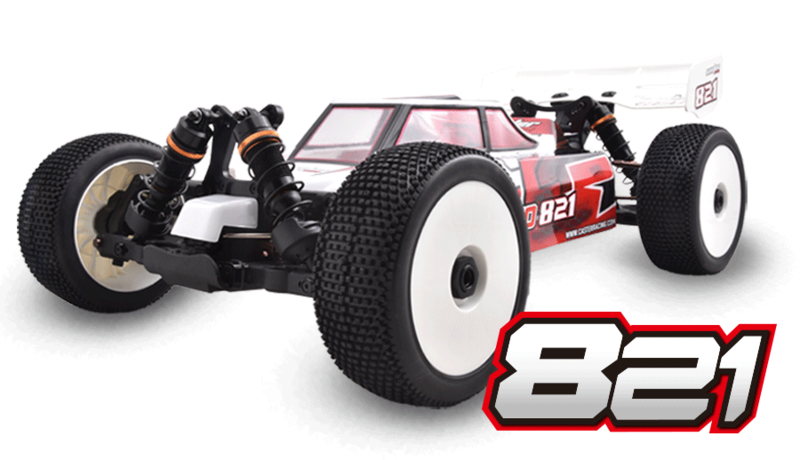 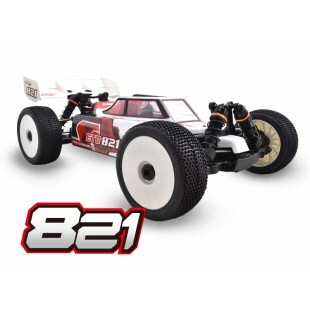 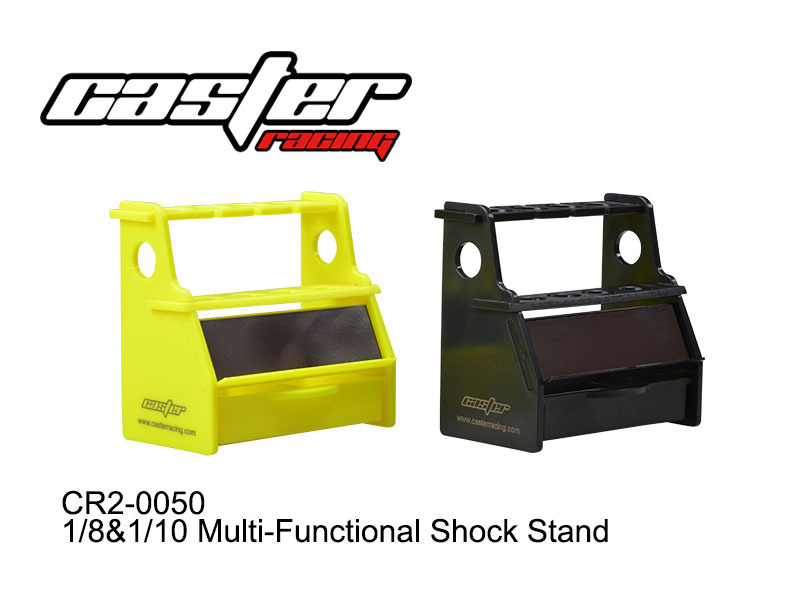 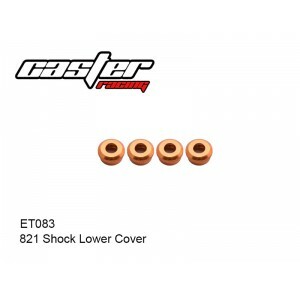 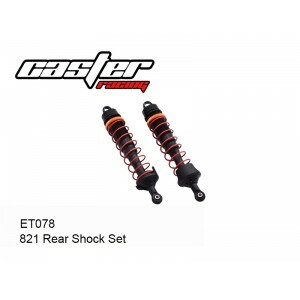 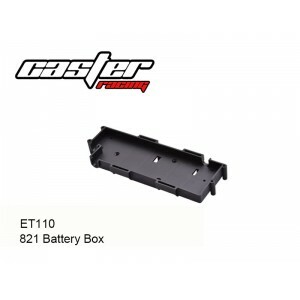 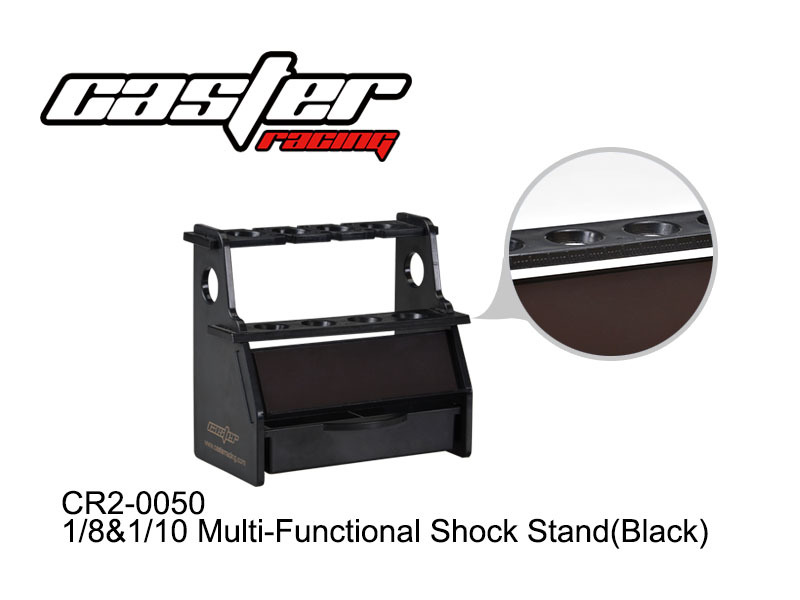 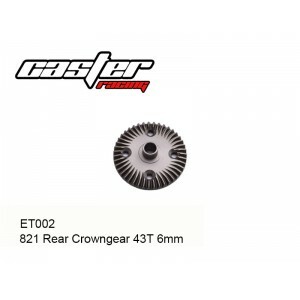 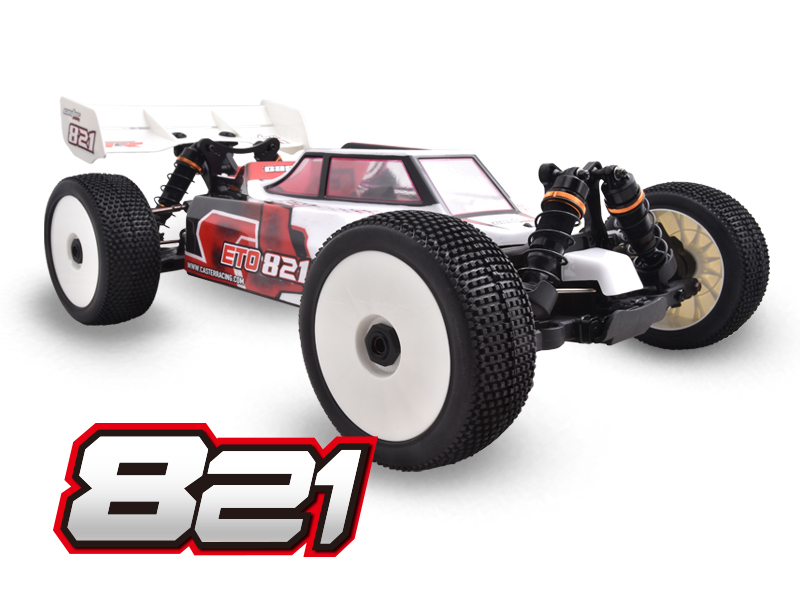 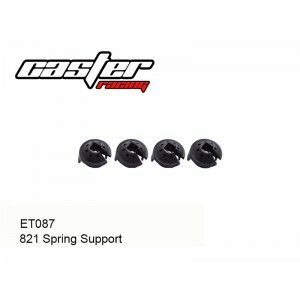 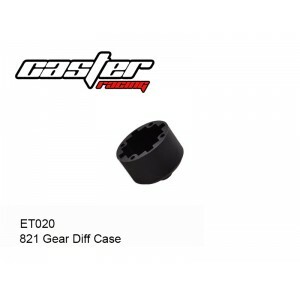 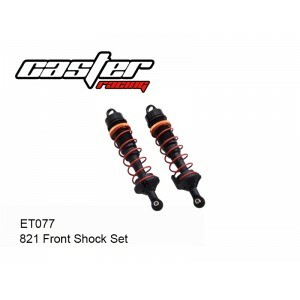 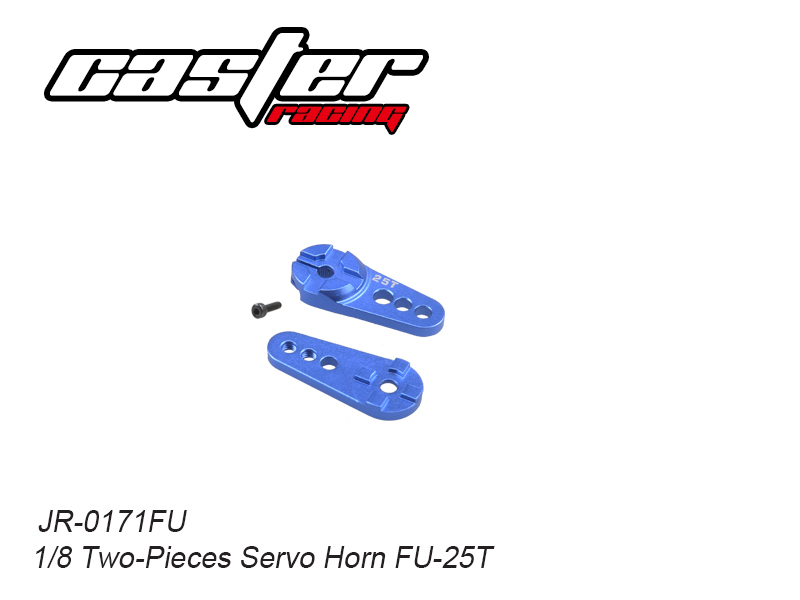 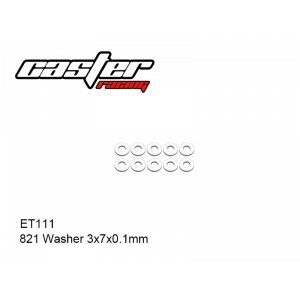 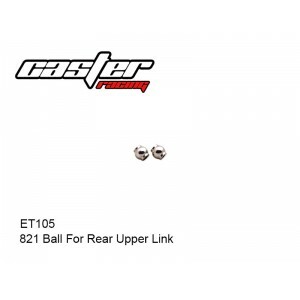 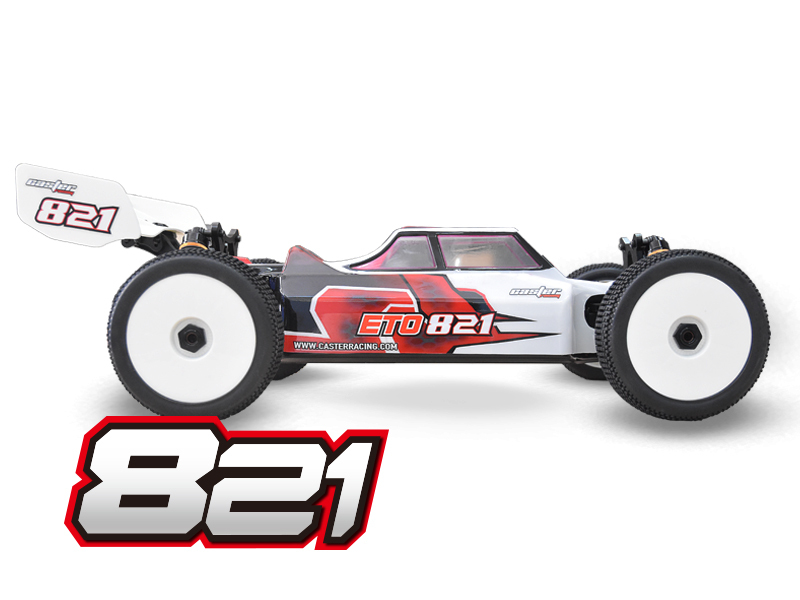 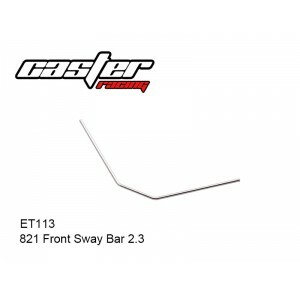 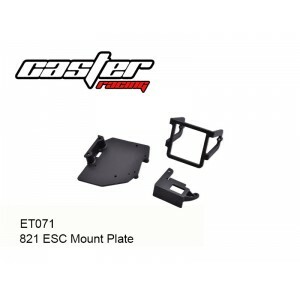 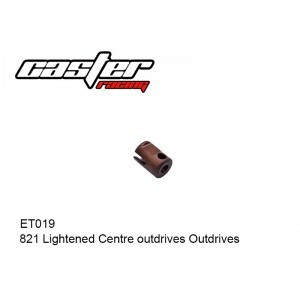 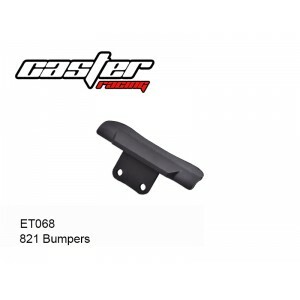 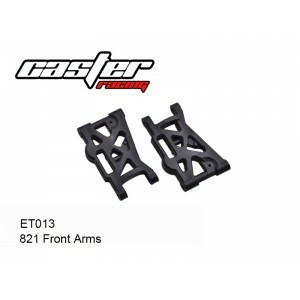 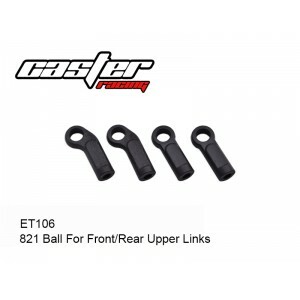 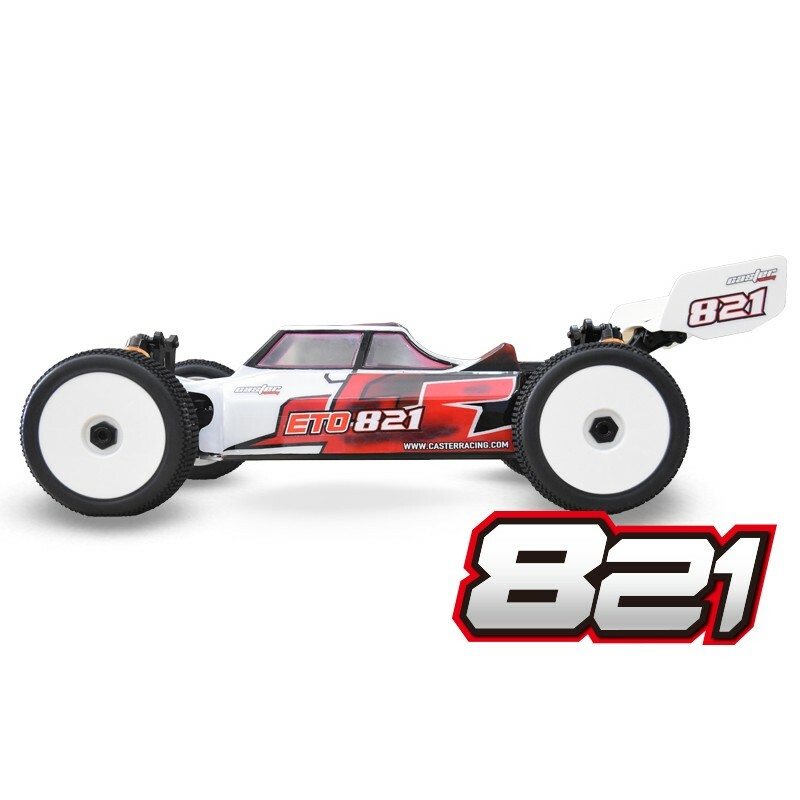 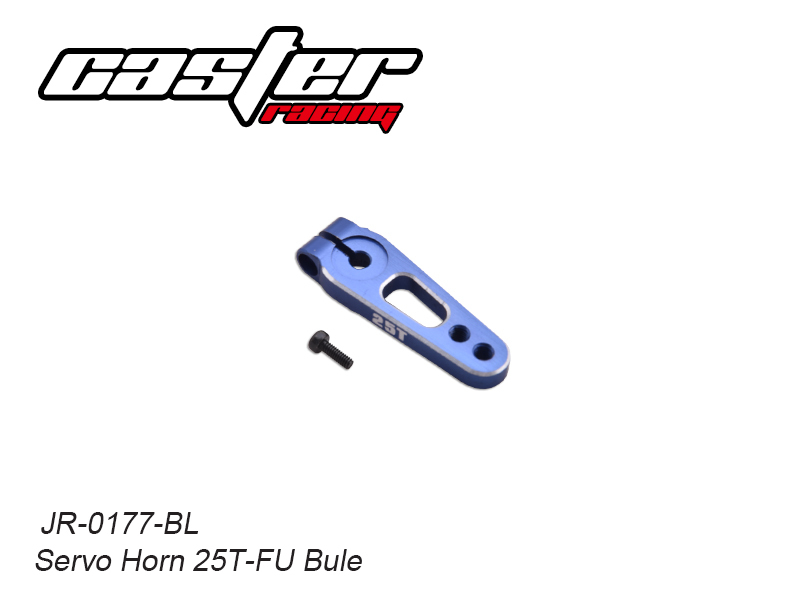 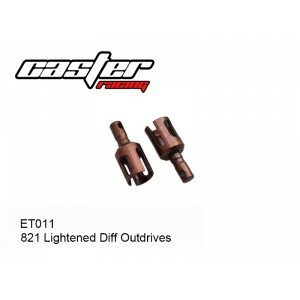 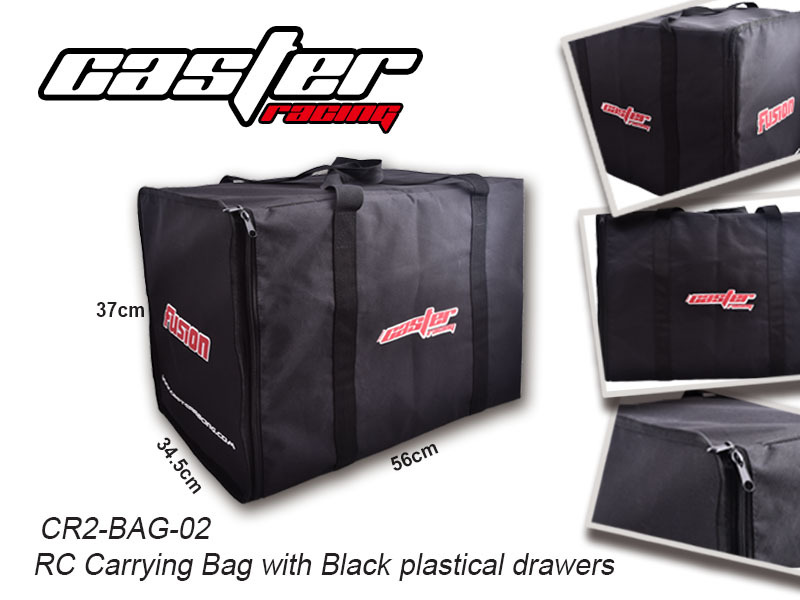 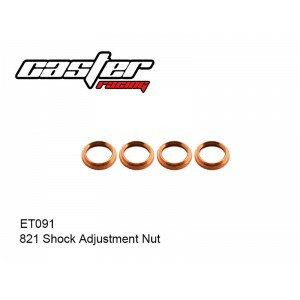 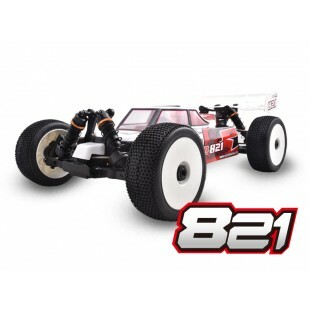 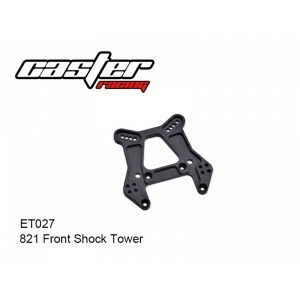 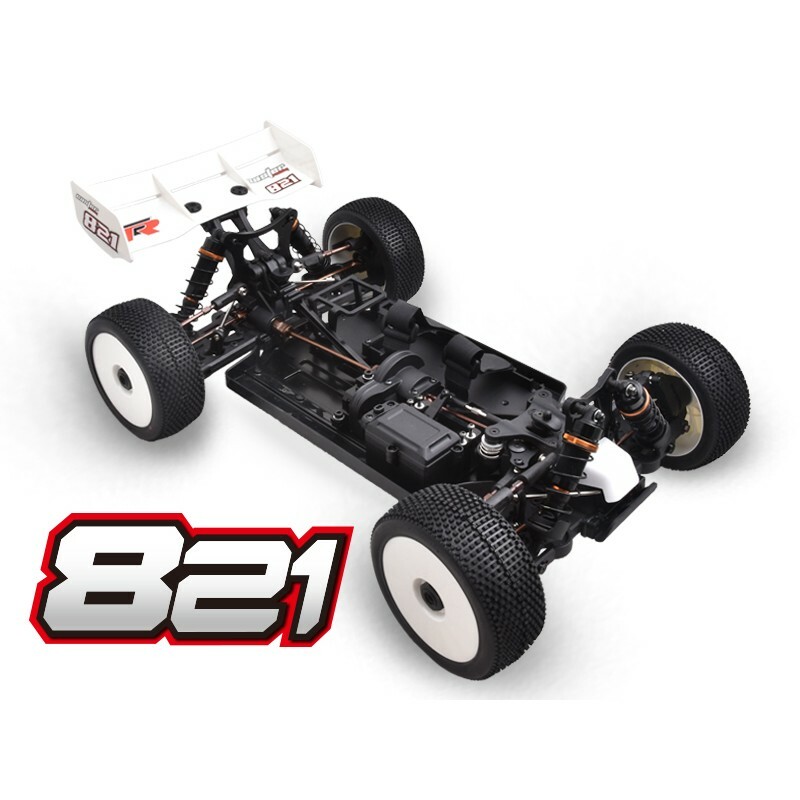 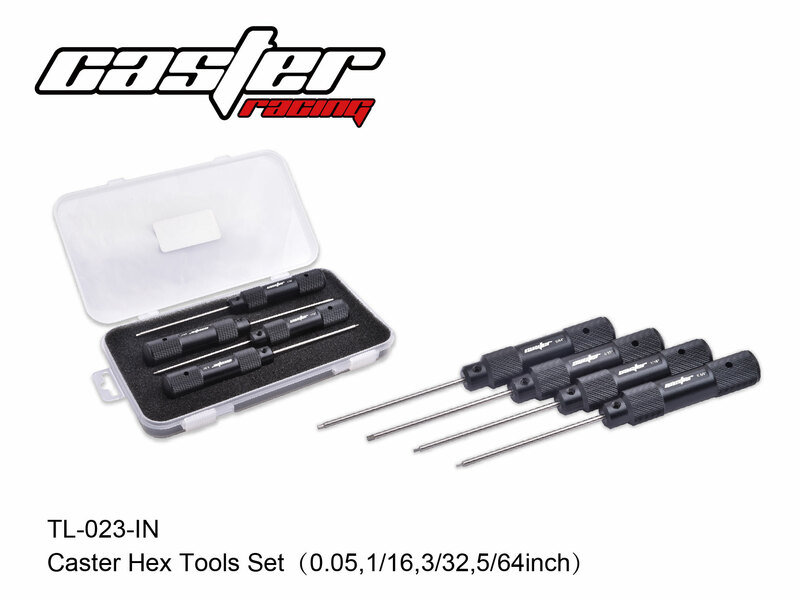 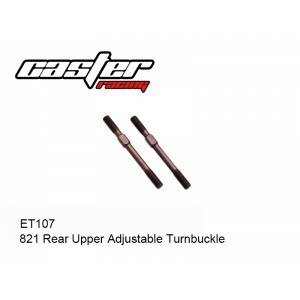 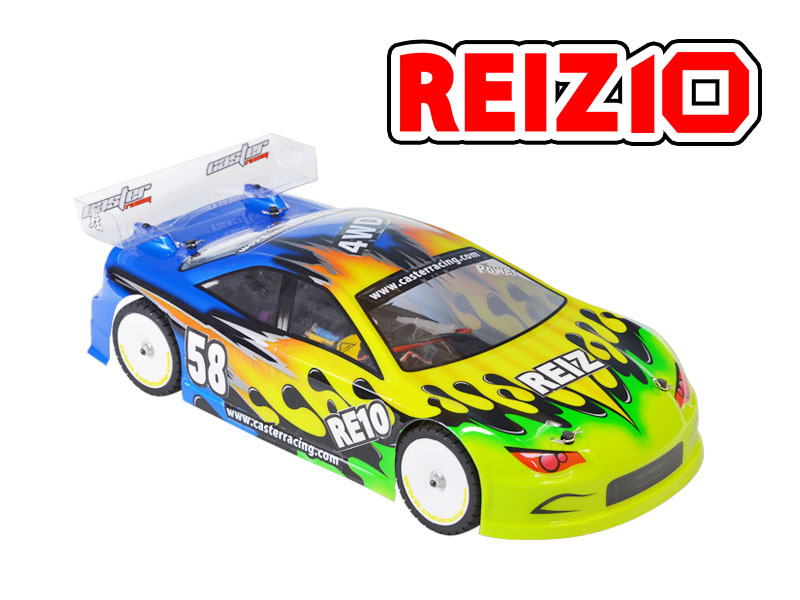 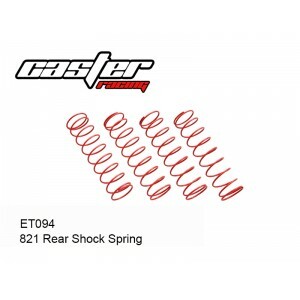 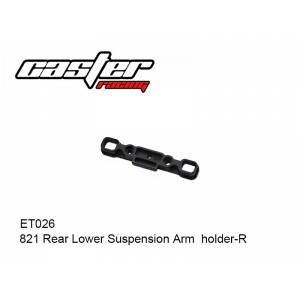 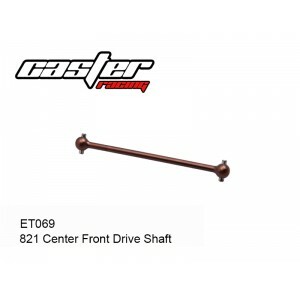 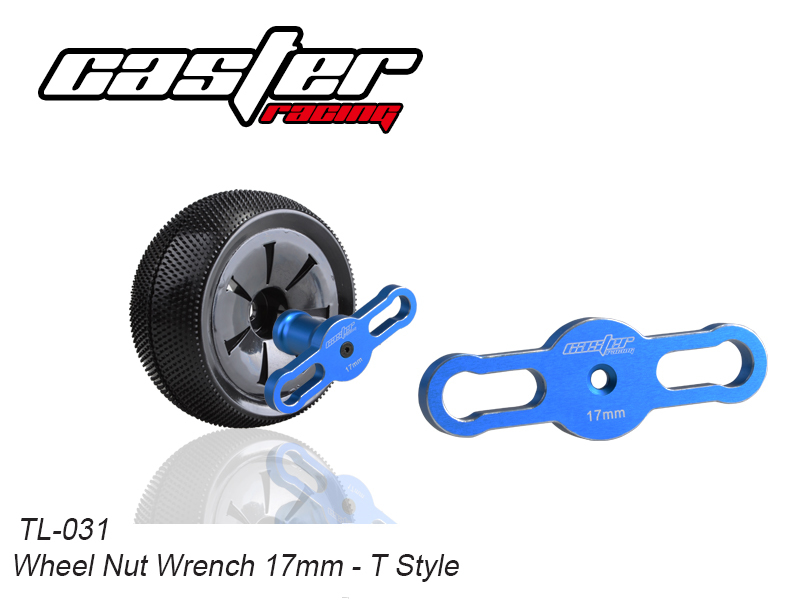 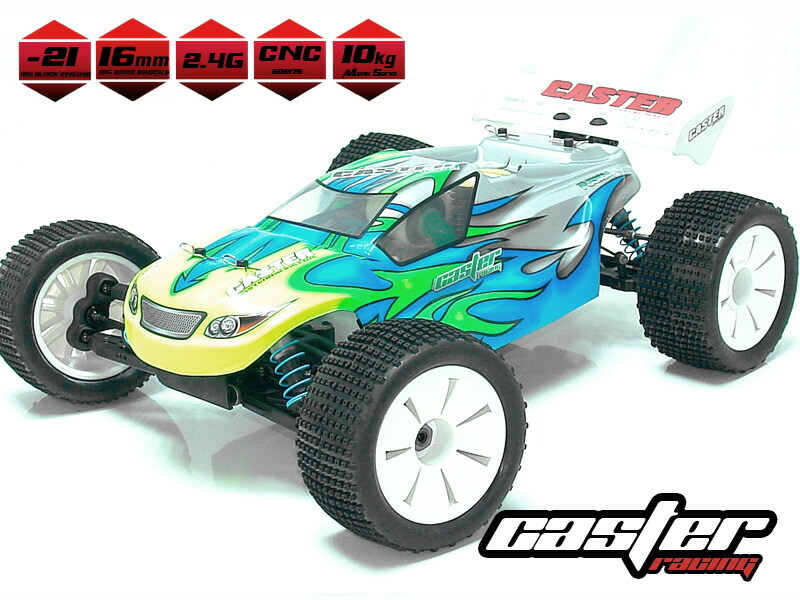 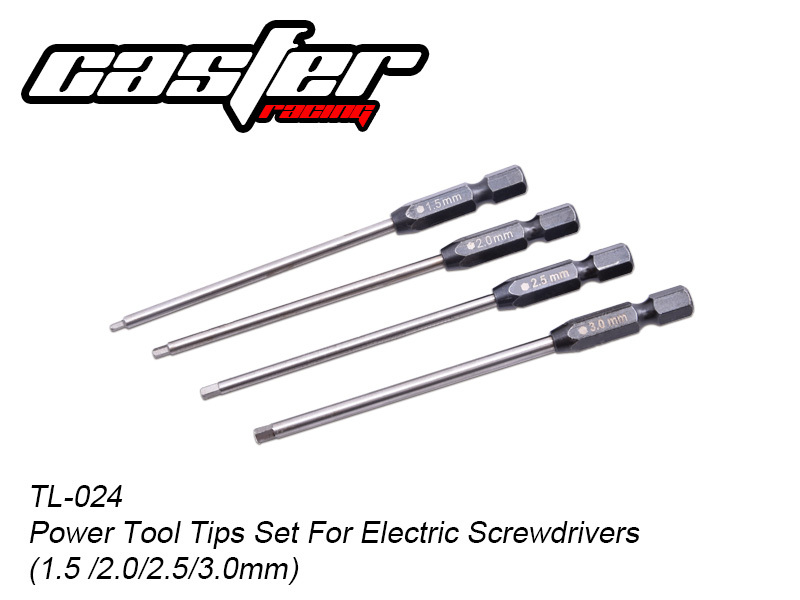 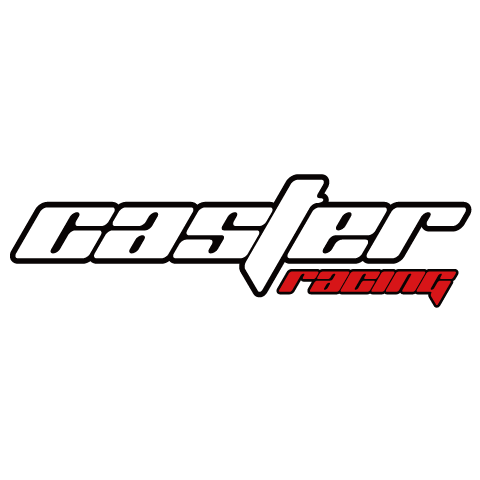 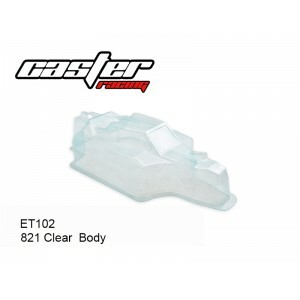 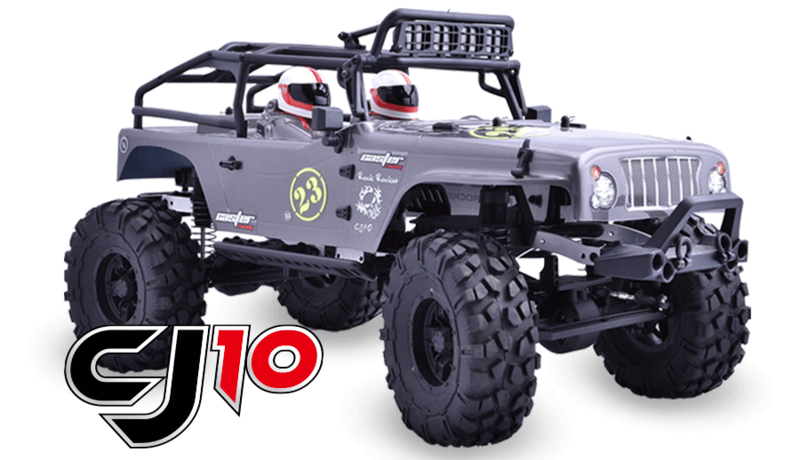 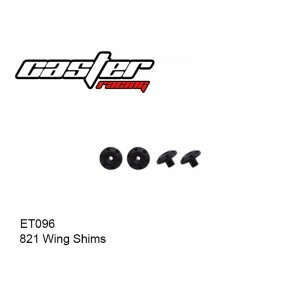 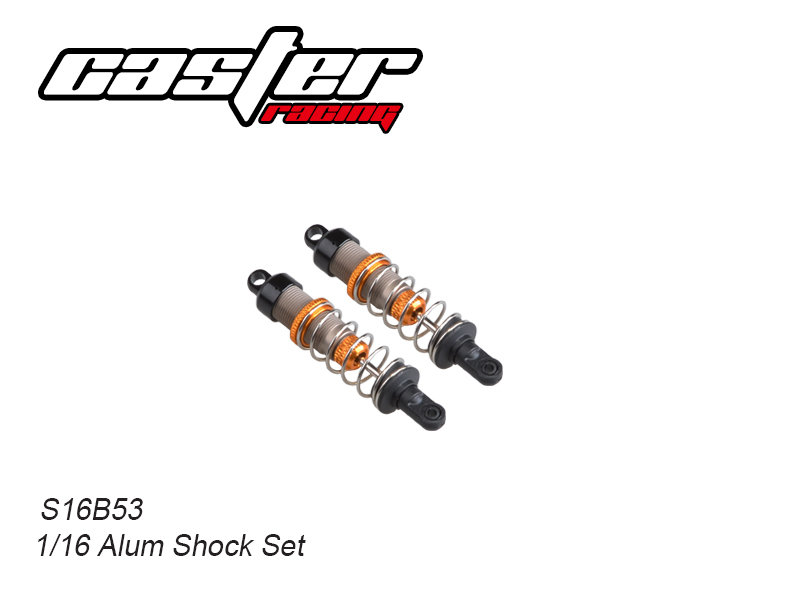 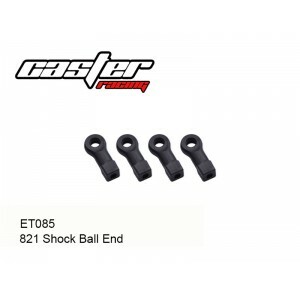 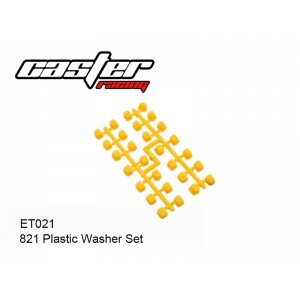 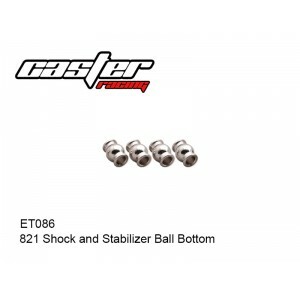 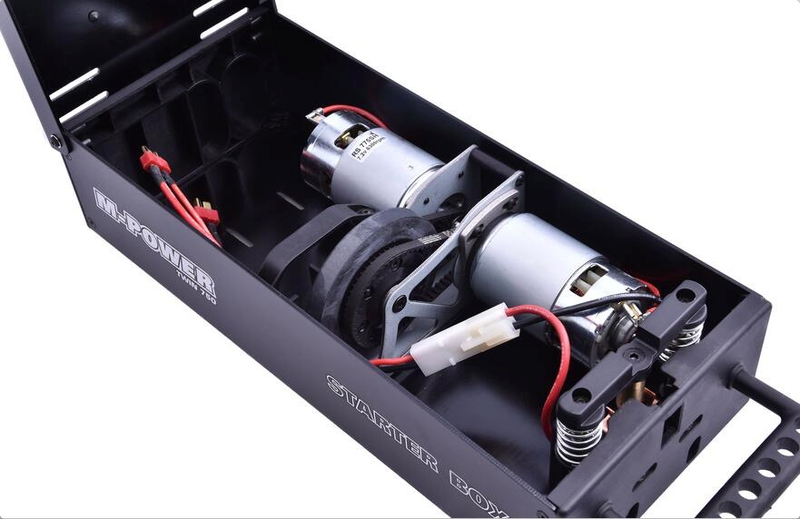 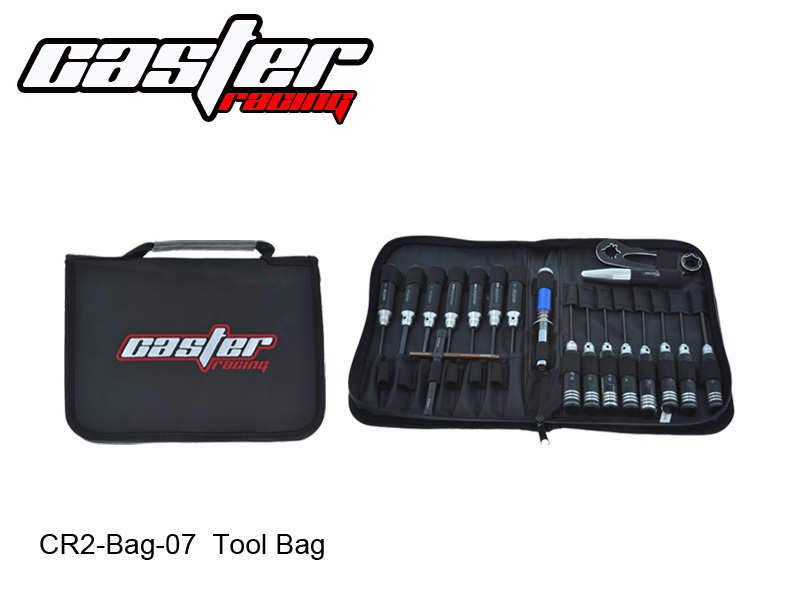 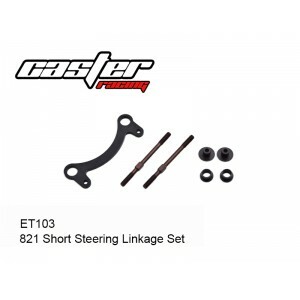 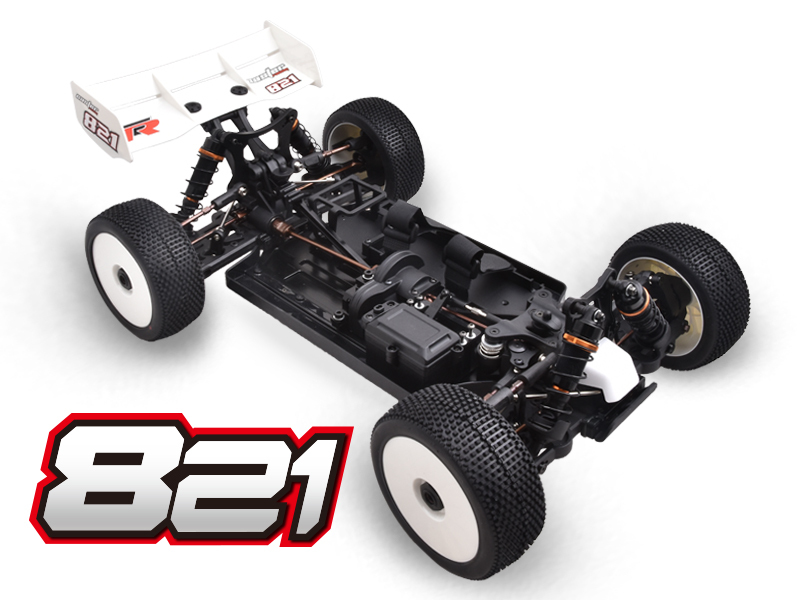 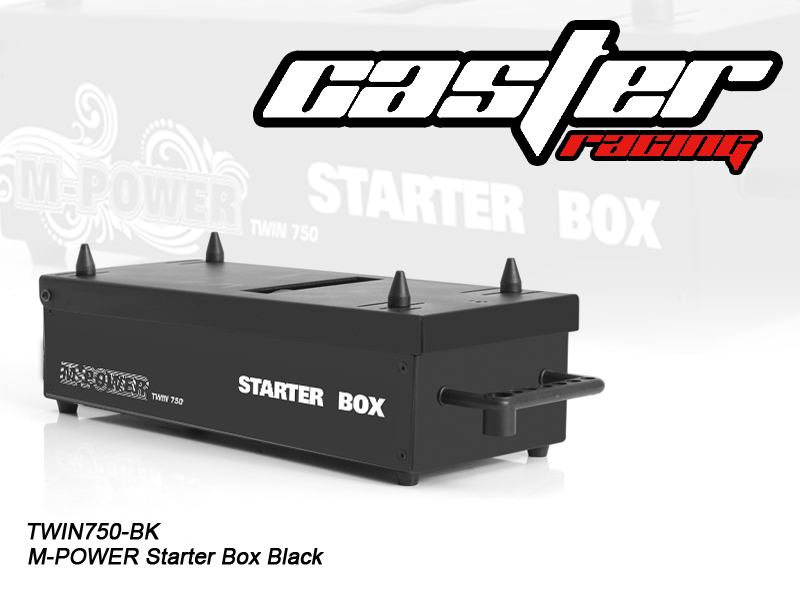 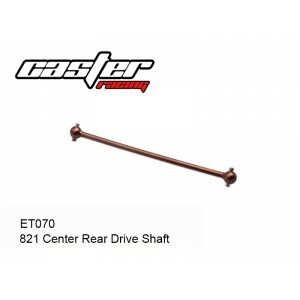 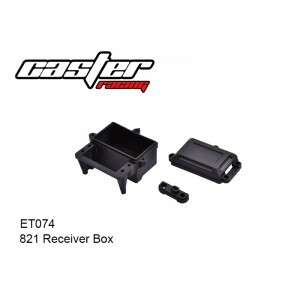 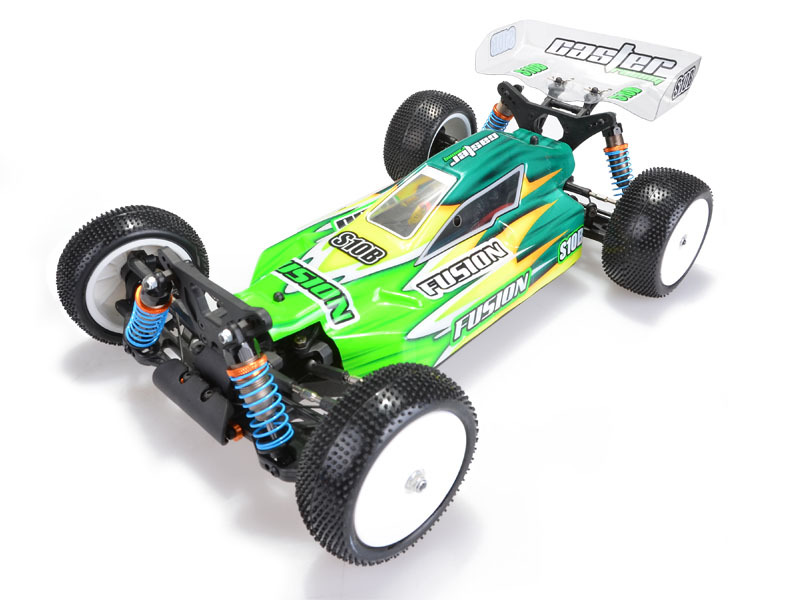 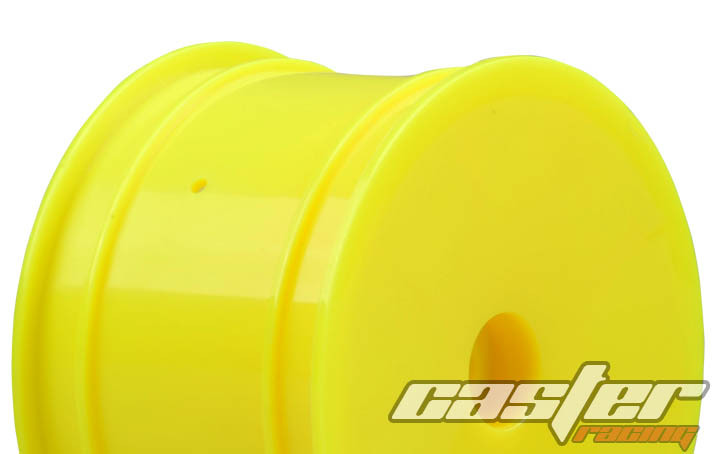 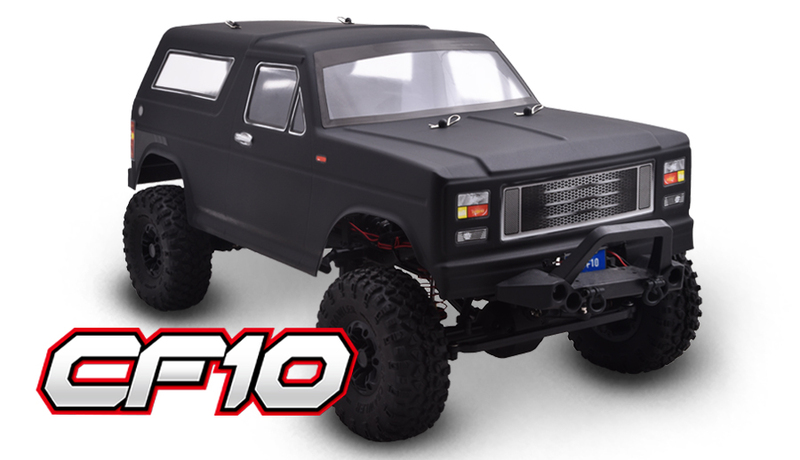 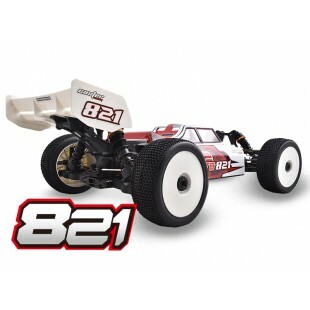 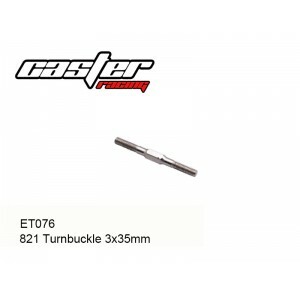 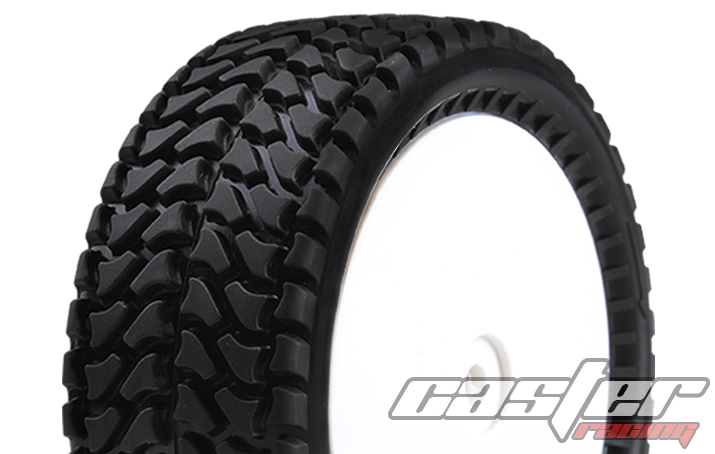 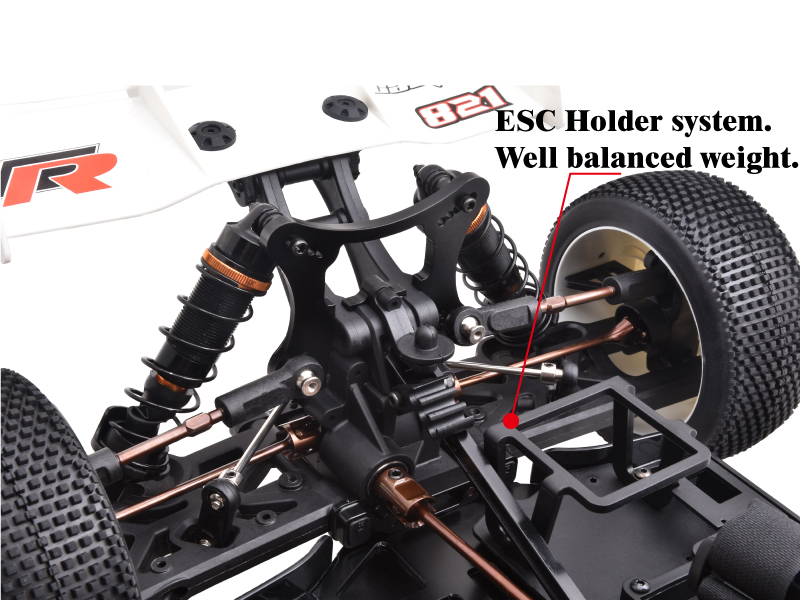 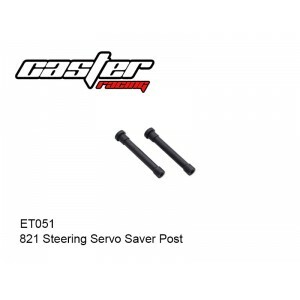 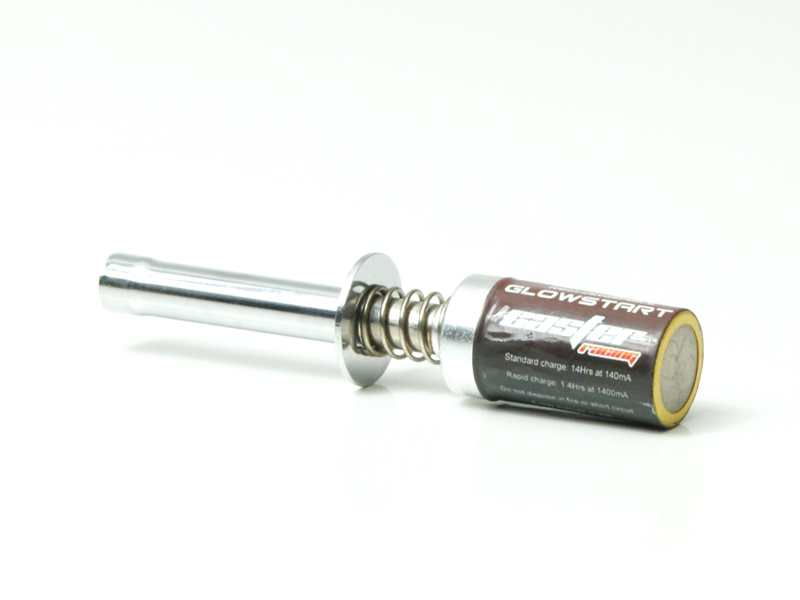 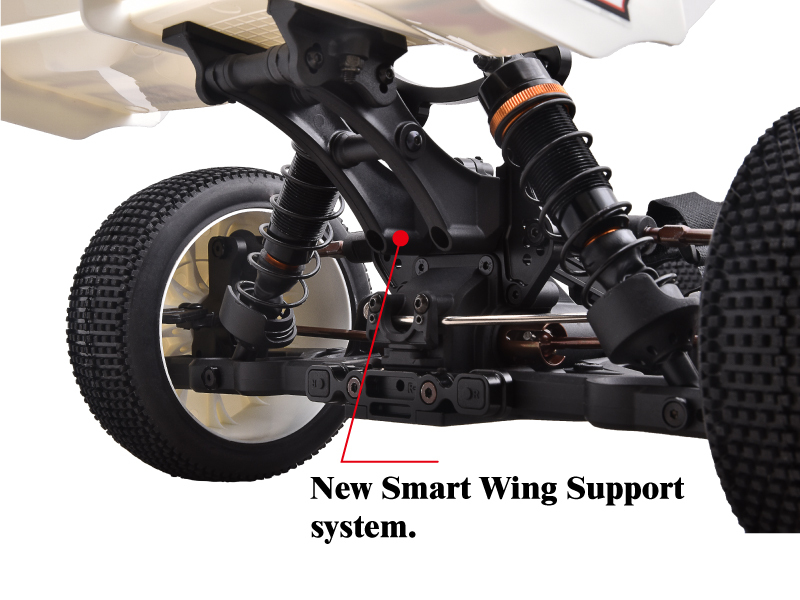 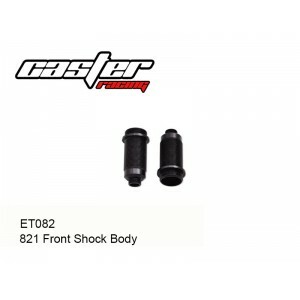 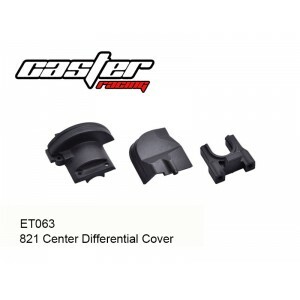 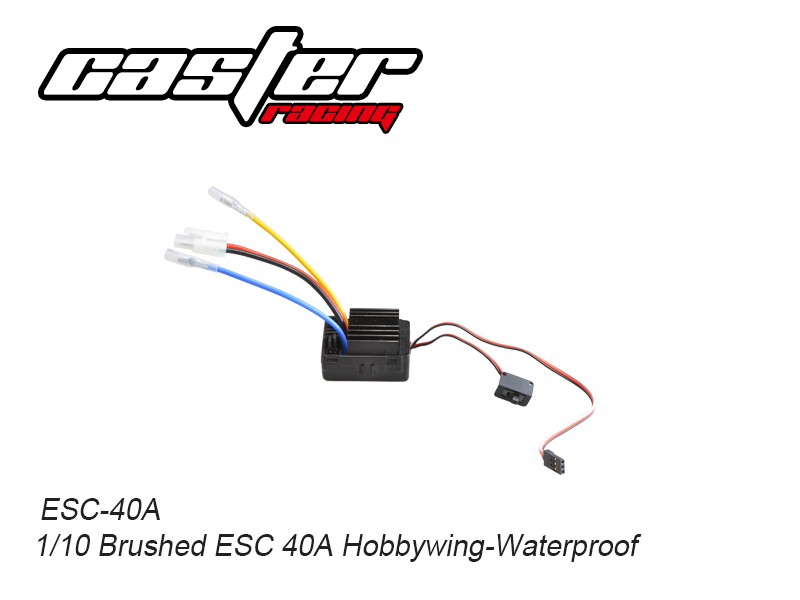 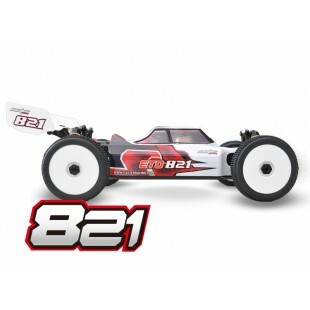 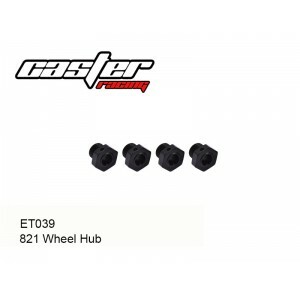 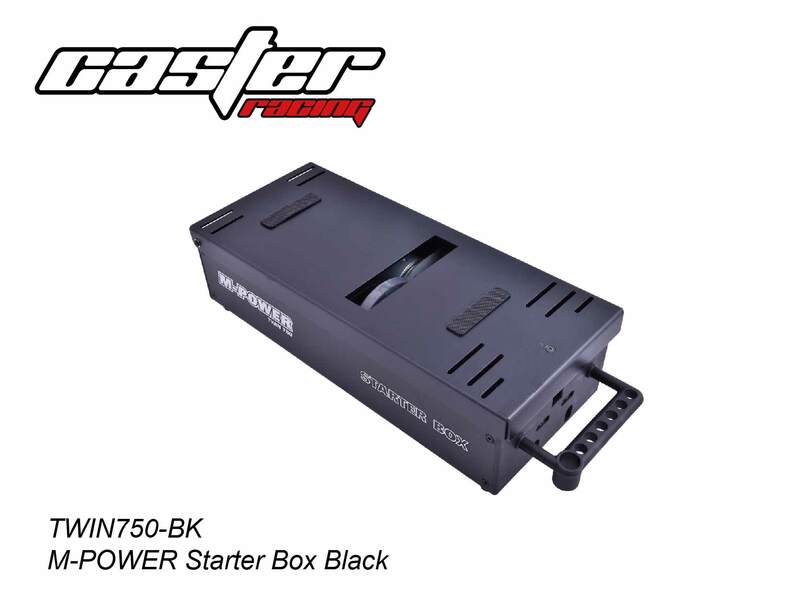 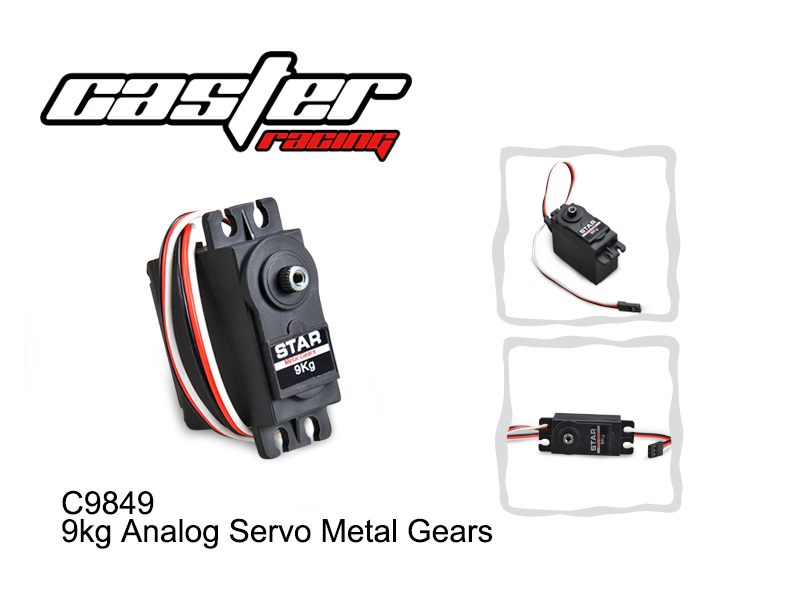 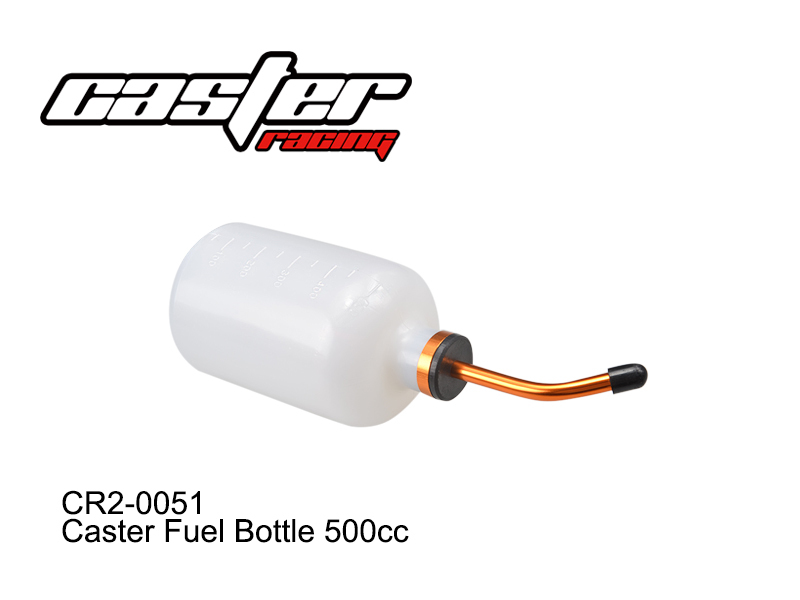 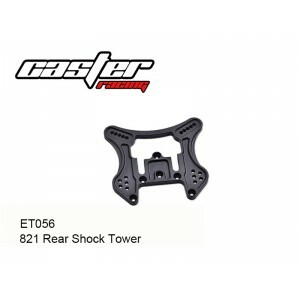 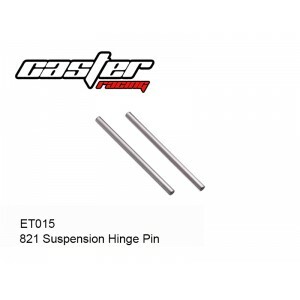 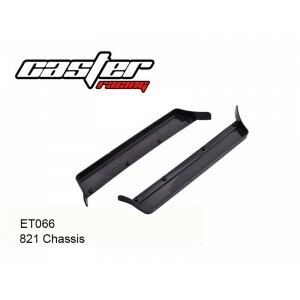 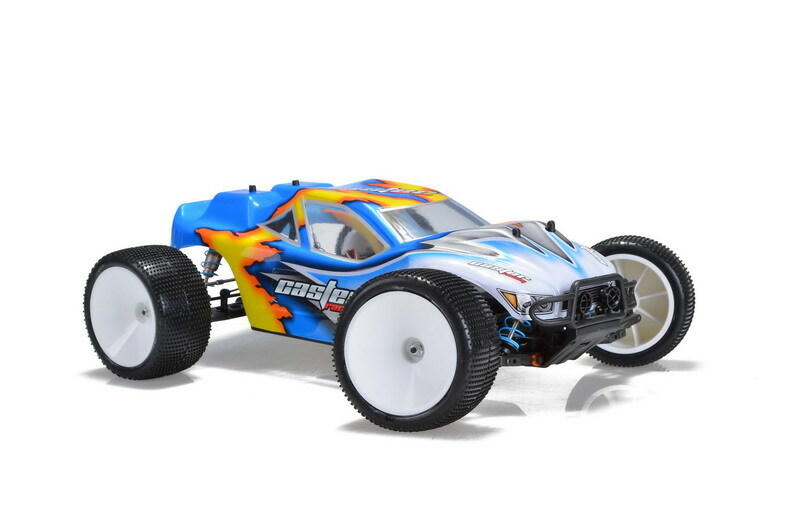 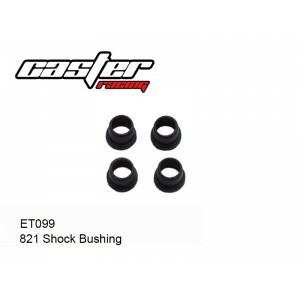 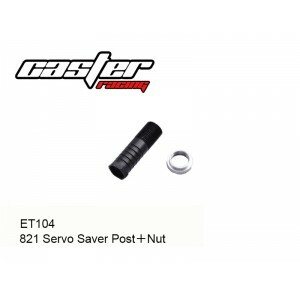 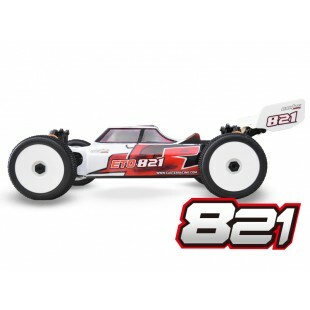 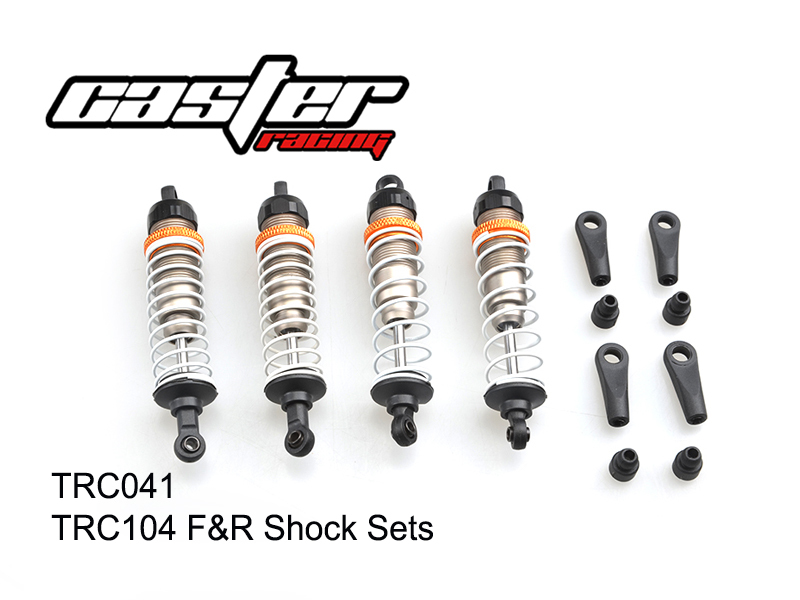 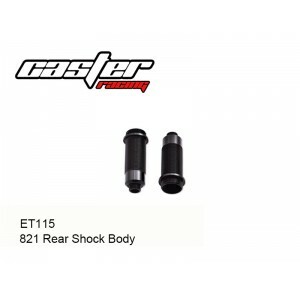 Caster Racing is proud to announce the new ETO 821 1/8th Electric Racing Kit release. 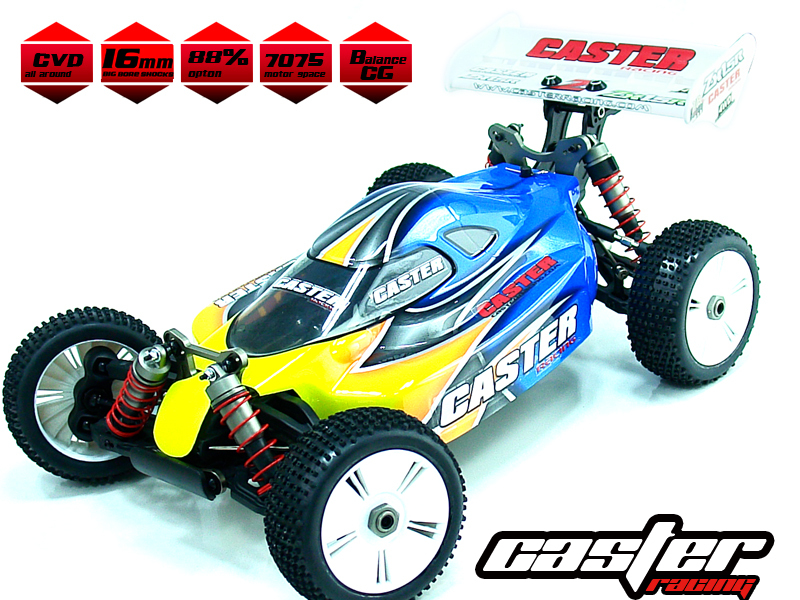 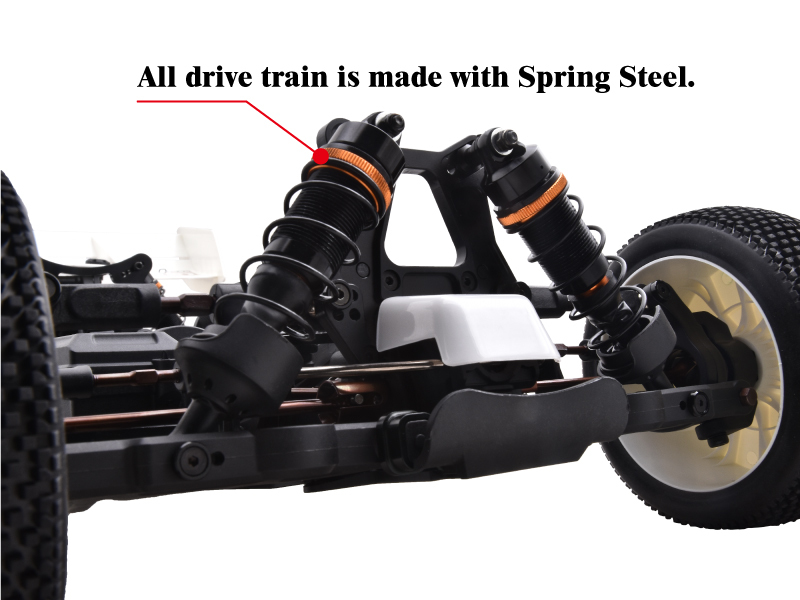 We have been working and test over 2 years on the chassis. 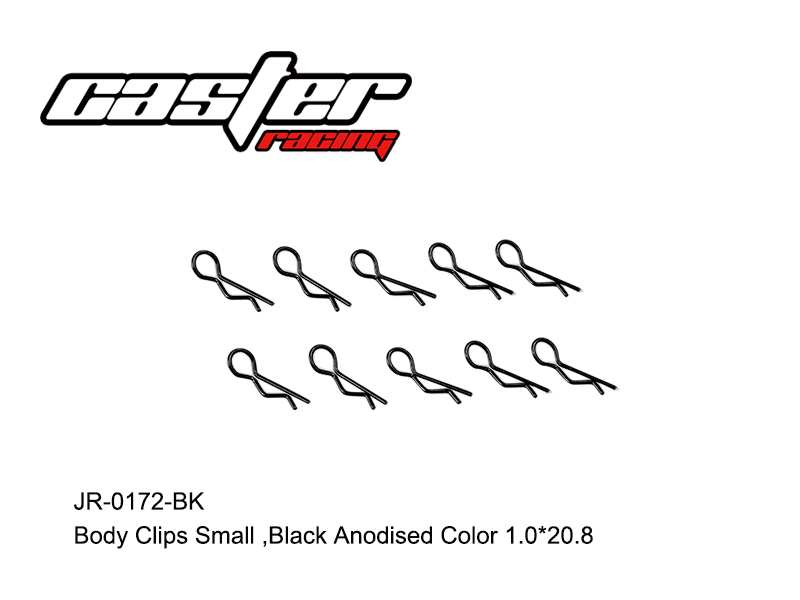 Now, we are ready for the new adventure. 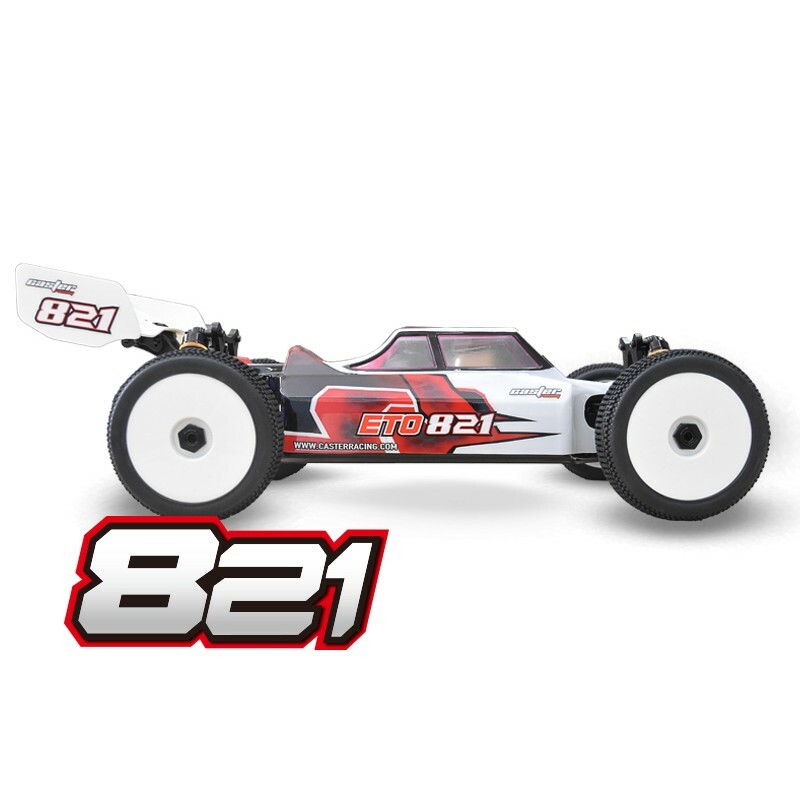 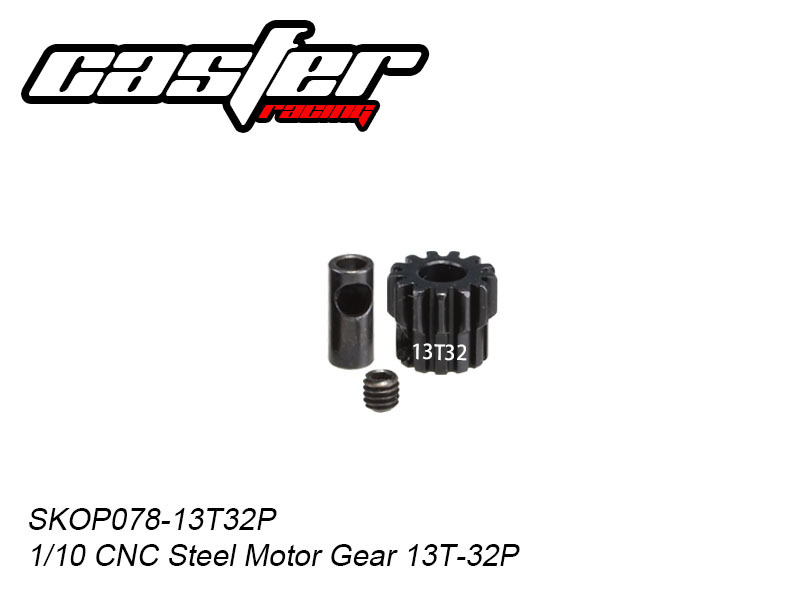 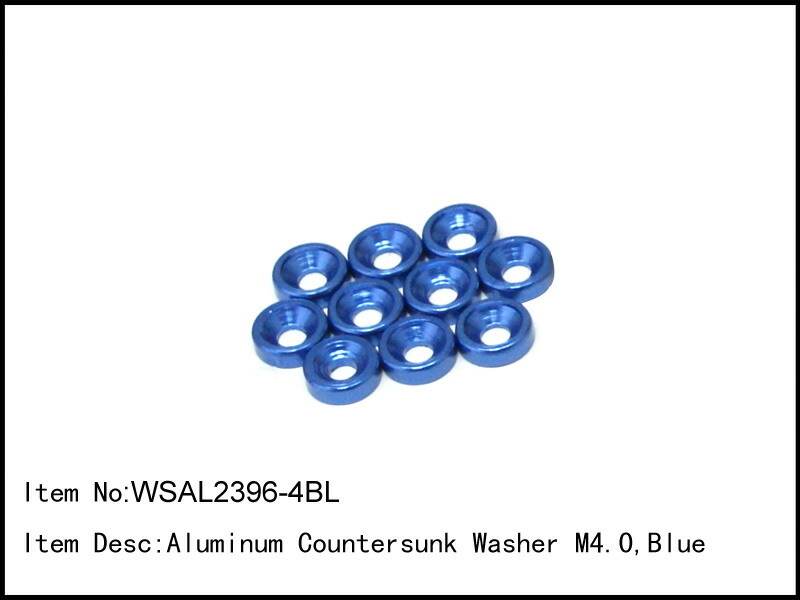 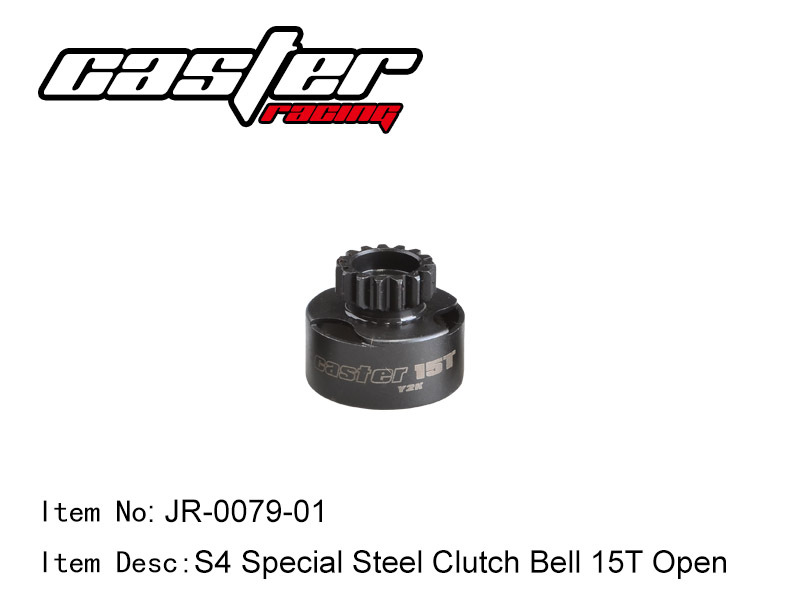 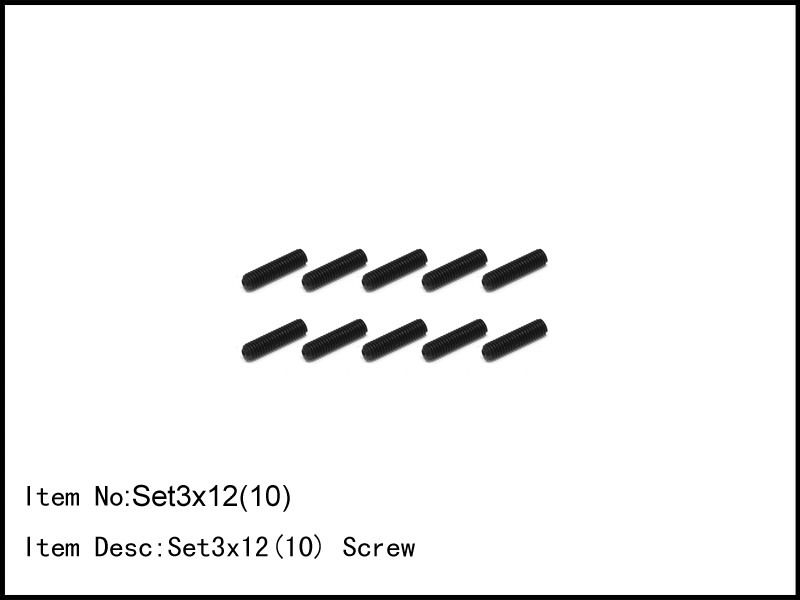 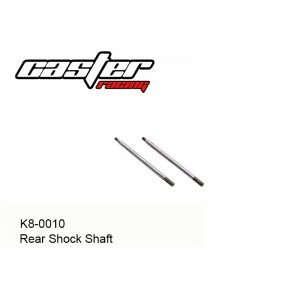 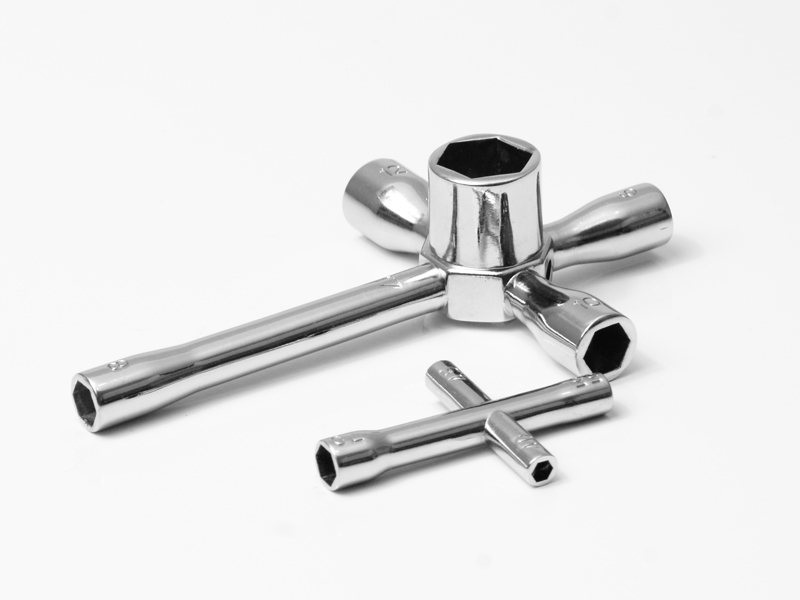 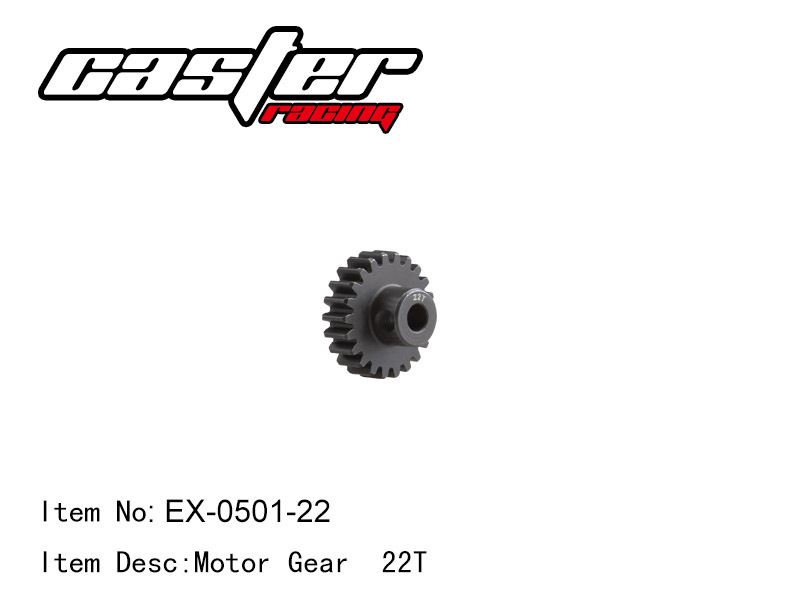 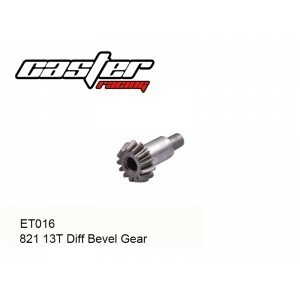 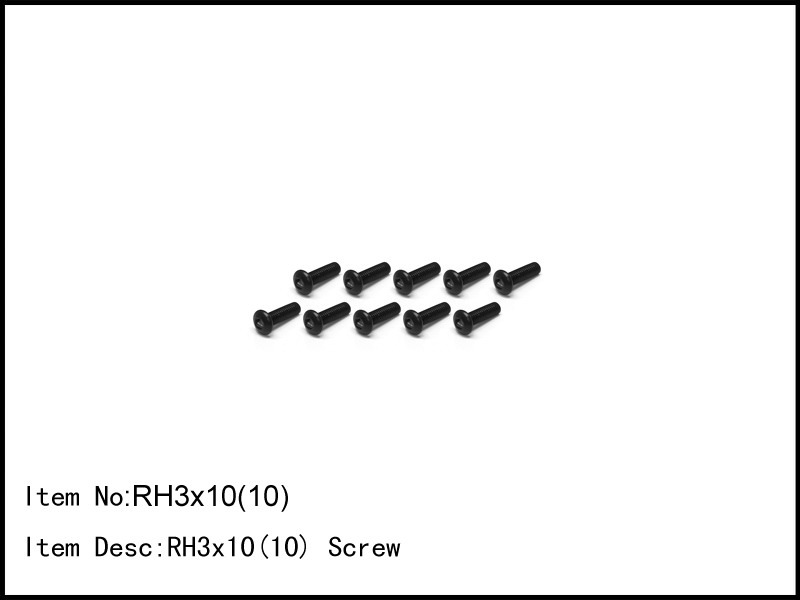 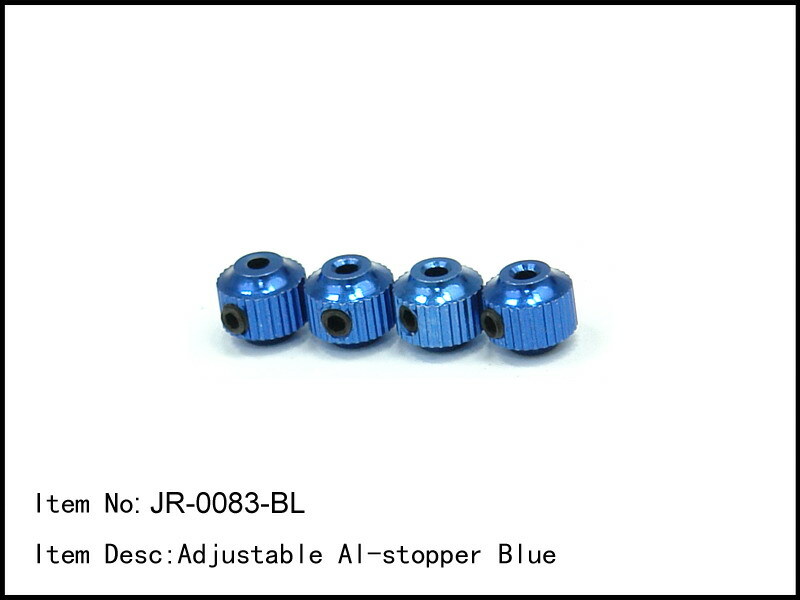 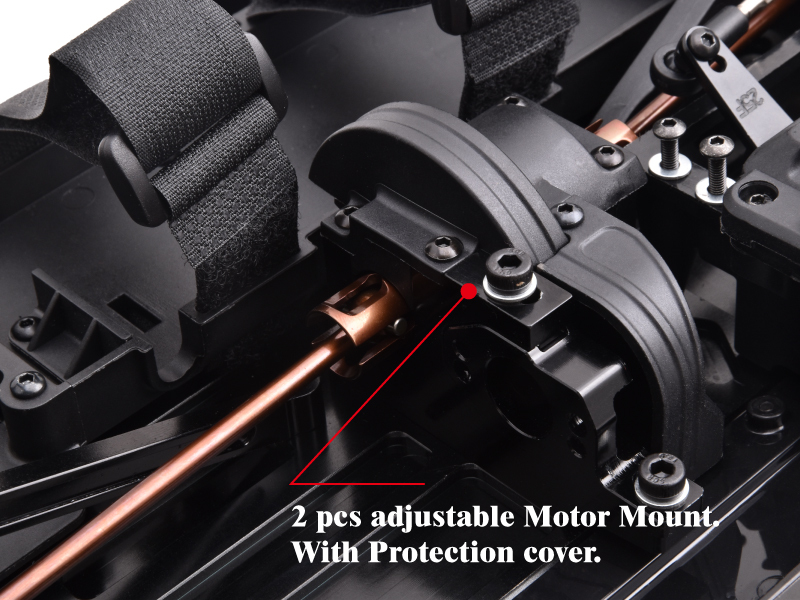 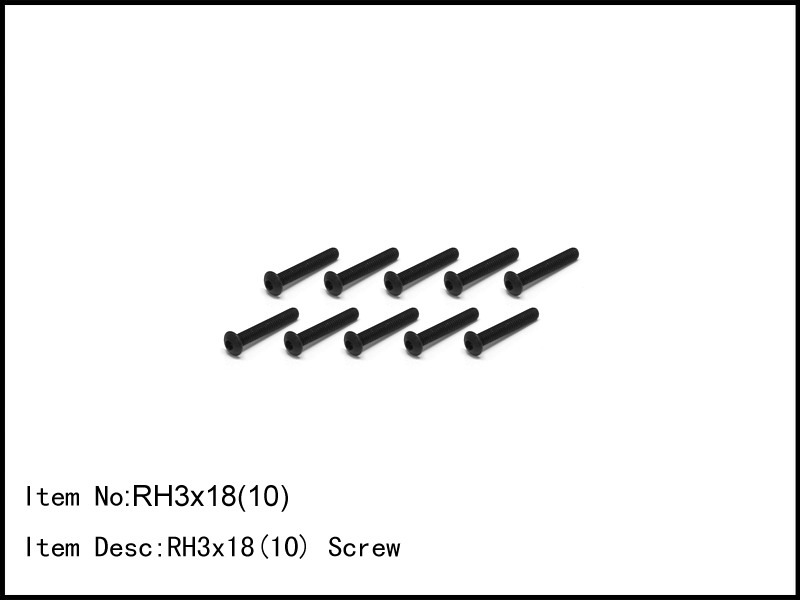 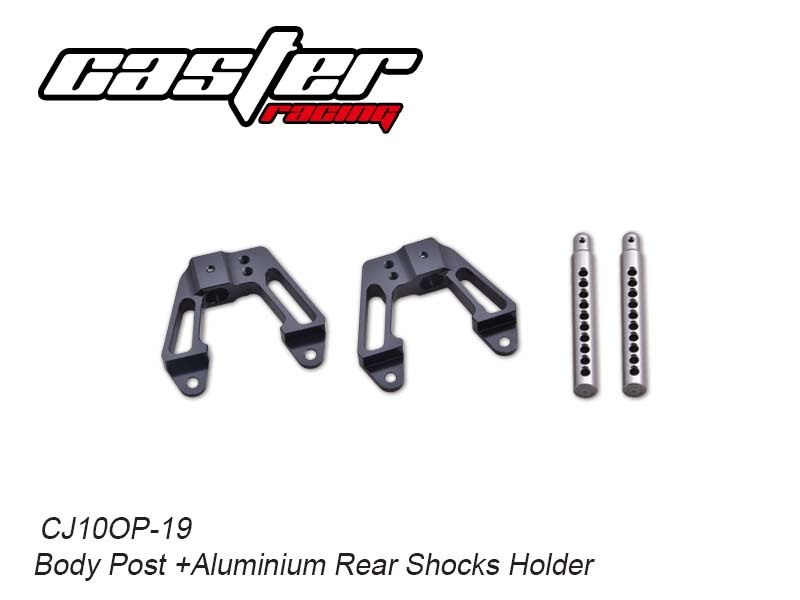 821 Center Front Drive Shaft..
821 Center Rear Drive Shaft..
821 Short Steering Linkage Set..
821 Ball For Front/Rear Upper Links..
2.8 Rear Sway Bar ..
821 Front Lower Suspension Arm holder-F..
821 Front Lower Suspension Arm holder-R..
821 Lightened Centre outdrives Outdrives..
821 Rear Lower Suspension Arm holder-R..
821 Steering Servo Saver Post..
821 Shock Lower Cover Bushing..
821 Shock and Stabilizer Ball Bottom..
821 Shock Adjustment Nut ..
821 Shock Bushing + O-ring..
821 Ball For Rear Upper Link..
821 Front Sway Bar 2.3..
821 Front Sway Bar 2.5..
821 Rear Upper Adjustable Turnbuckle..